Whether you suffer from unexplained back pain or you’ve been diagnosed with a specific condition, it’s likely you’ve heard of spinal decompression as a potential treatment option. We offer this therapy at Lifetime Health & Wellness. Before you decide if this treatment method is right for you, learn more about it from our chiropractors. When Should Spinal Decompression be Avoided? Our chiropractors position you comfortably on a special therapy table where straps secure you in place. A specialized computer then begins the program created just for you, administering the ideal level and angle of decompression for the proper duration. Most patients find spinal decompression to be relaxing. You may nap or listen to music during your 30 to 45 minute treatment sessions. Every session is followed by electrical stimulation and cryotherapy. You may need three to five treatments per week for a total of 15 to 20 sessions to completely decompress and stabilize your spine. This will be determined by your chiropractor and assessed during your decompression sessions and progress. Safe: Gentle, programmed movements from the spinal decompression table deliver controlled forced to your spine to ensure the treatment is safe and effective. Non-surgical: Spinal surgery is considered a last resort. Non-invasive spinal decompression is definitely worth trying first since it could provide the pain relief you want without the high cost or long recovery of surgery. A chance for complete healing: During the pulling portion of spinal decompression, a suction effect draws blood into the injured discs. 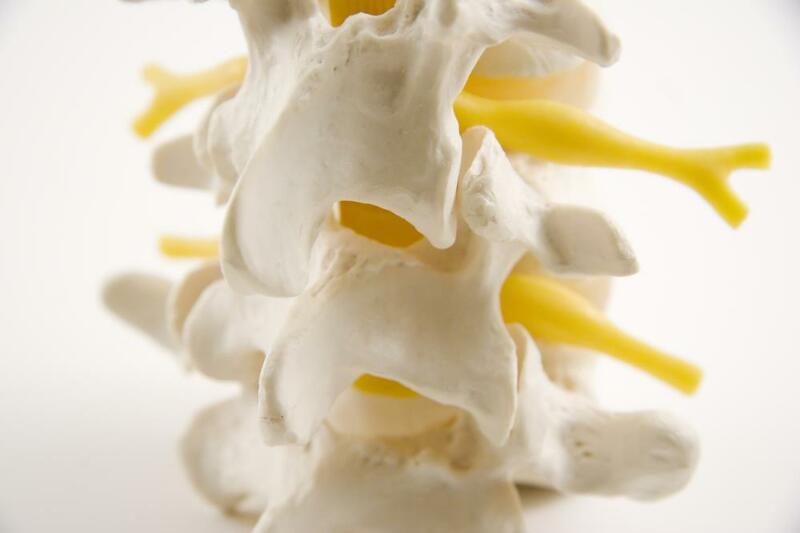 This flow of oxygen and nutrients helps spinal discs heal faster. Your answer to chronic pain: The ultimate goal is pain relief, and spinal decompression delivers! It reduces disc pressure and restores spinal function so you can return to feeling healthy and normal again. The results you experience from spinal decompression vary depending on your condition and what other therapies you pair it with. We recommend combining spinal decompression with chiropractic care, acupuncture, and gentle at-home exercises for the best results. We can help you maximize your therapy with these complementary treatments available at our clinic. To learn more about spinal decompression, or to schedule an appointment, please contact Lifetime Health & Wellness.